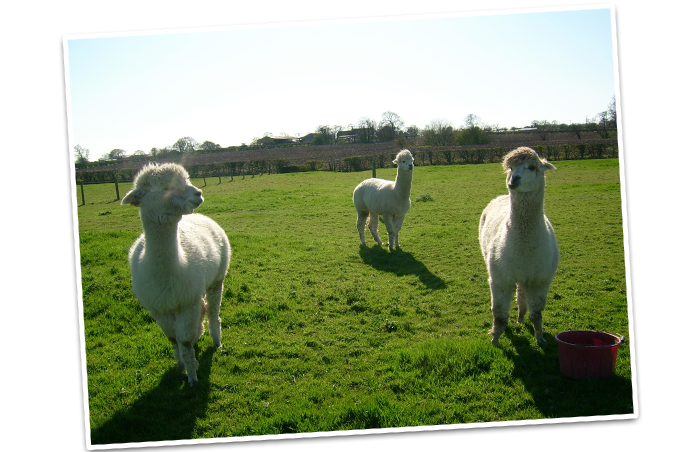 We have various animal attractions which include Alpacas and Goats, not forgetting the free range hens which you can feed. There is also a seating area for you to sit, relax and watch your children play on our toy tractors. On the Fylde coast area of Lancashire on the A585 Fleetwood Road, ½ a mile north from junction 3 on the M55 motorway. 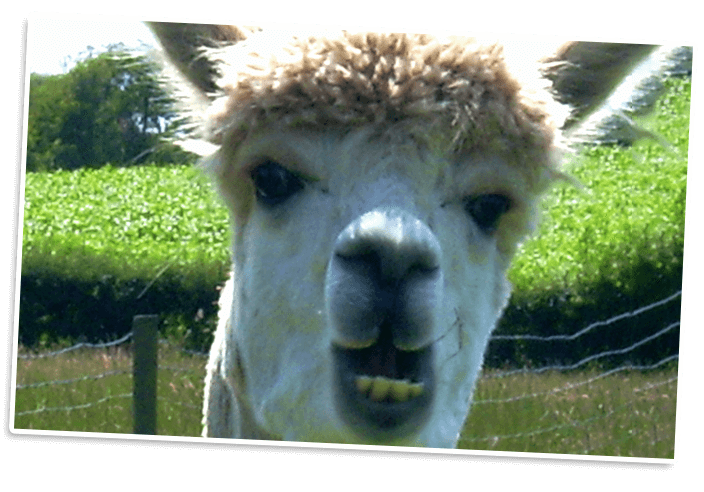 At Smithy Farm we have many friendly animals to keep the whole family entertained. PLEASE BRING CORRECT FOOTWEAR. IN WET WEATHER THE OUT DOOR PLAY AREA MAY BE CLOSED. 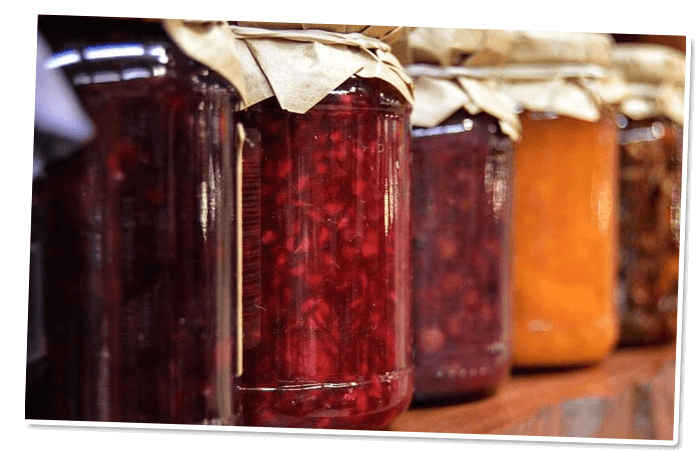 Why not look around our farm shop which sells the free range eggs from our hens, homemade jams and chutneys, seasonal vegetables, logs and coal among other things. We pride ourselves by only purchasing goods that are local to Lancashire. We also make chicken coops, log stores, bird tables etc. in our workshop. Schools and playgroups welcome by appointment only. Late deals are available subject to availability on the day. SMITHY FARM CAMPSITE is now open. tents and trailers welcome. The campsite offers free access to the animal park, play area. The farm shop sells milk, bacon, eggs, logs and charcoal and much more. New toilet block now open. Shower facilities available between 7:00am – 10:00pm. From £15.00 a pitch. This is a child-friendly site, NO LATE NIGHT NOISE OR RAVES. Smithy Farm is situated 7 miles from Blackpool, Fleetwood, Lytham St. Annes.